The improved registration process and devices allowing to check whether there aren't any refugees hiding in the trailer are just some of the plans of the manager of the railroad tunnel connecting Calais with Dover. 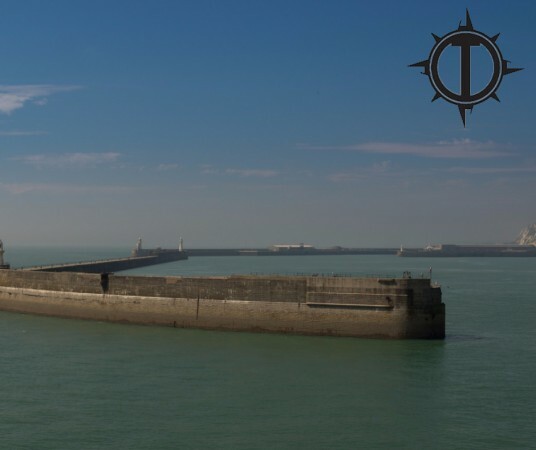 Drivers wishing to travel to the other side of the English Channel must now answer a number of questions in the electronic system, including the type of their vehicle and the type of carried load. For example, if a driver transports vegetable or animal fats, they receive a form with an "F" letter and is asked to go to the designated lane where they are directed to the appropriate terminal. Special signs have also appeared at the loading stations to facilitate the vehicle allocation process. The Eurotunnel authorities intend to increase the throughput capacity of check-ins to the level of 8 completed journeys within one hours by 2020. Increased security measures have been announced in response to the problem of refugees returning to Calais. Before entering the terminal the driver will be able to check their vehicle thoroughly – depending on the type of the vehicle they will be directed to a dog patrol area or a control point equipped with a new heartbeat detector that will be available soon.